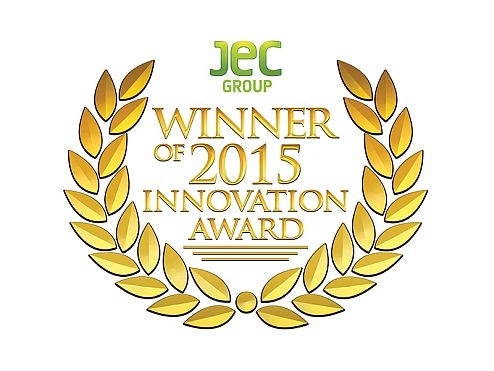 ACS-A is proud to have been awarded a JEC Asia 2015 Innovation Award in the Thermoplastics Category for COFA™. COFA™ is a novel assembly technology that allows thermoplastic brackets and fittings to be rapidly attached to thermoset composite structures without the need for traditional fasteners or adhesive bonding processes. Paul Falzon, General Manager, ACS-A, who received the award on behalf of ACS-A and the other partners within the development program, was very pleased that the innovative technology had been publicly recognized, and indicated that a number of customers were showing interest in commercialising the technology.